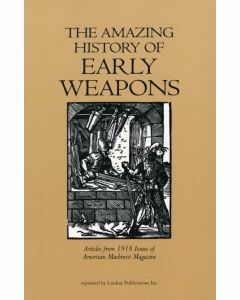 The Amazing History of EARLY WEAPONS contains articles from 1918 Issues of the American Machinist Magazine. 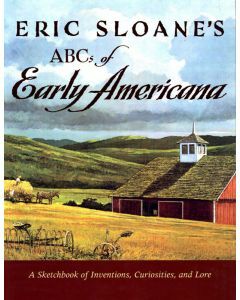 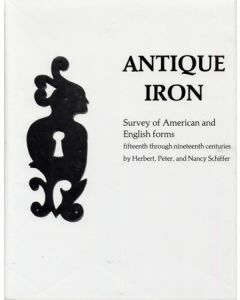 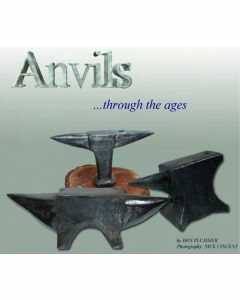 These articles cover: Cannon Making in Past Centuries; Musket Manufacture in Past Centuries; Early Attempts at Submarine Building; Modern Hand Grenades; Early History of the Marine Torpedo; Ancient Helmet Making; Development of Gun Manufacture; The Forerunner of the Tank; Fighting with Fire in Ancient Times; Early Attempts at Rapid-Firing Guns; Making Boring Bars for Big Guns and Intrenchments and the Wire Barrier. 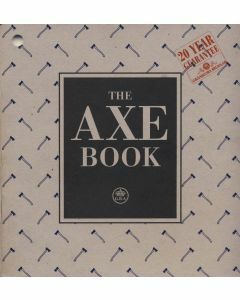 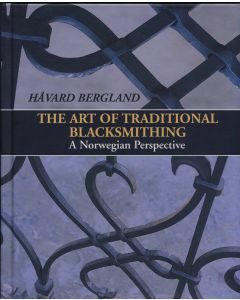 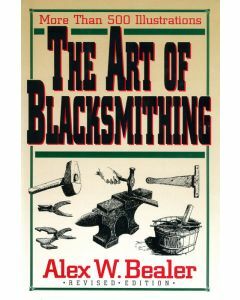 A great collection of drawings of the development of the manufacture and uses of axes.